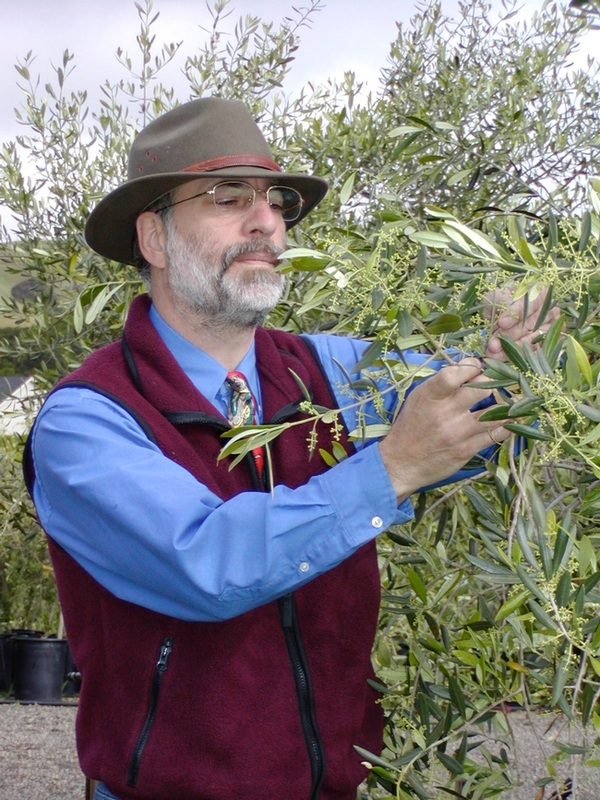 Rains from early December in California, which some are describing as falling in "biblical" proportions, will bring welcome relief from the historic drought, reported the Olive Oil Times. "The storm will partially replenish water supplies, but there is still a long way to go," commented Dan Flynn of the UC Davis Olive Center. The lack of rainfall the last few years has left many olive farms with low soil moisture, stressing the trees, said Paul Vossen, UC Cooperative Extension Specialty Crops Farm Advisor for Sonoma and Marin counties. "Part of that stress influenced the crop load, which was lower than normal, and it also advanced the ripening of fruit," Vossen said. 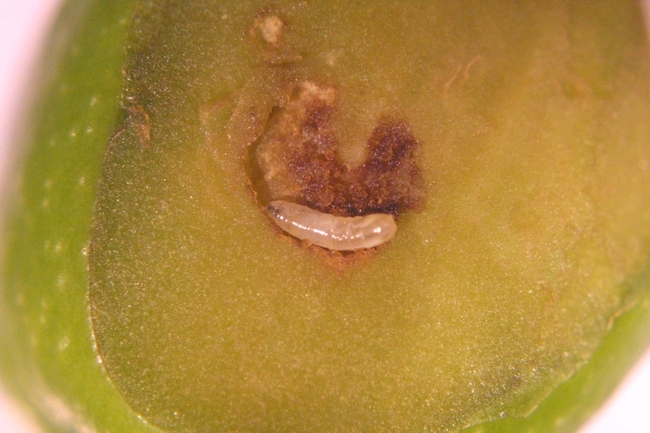 "This autumn harvest was at least two to three weeks early and was finished by Thanksgiving." 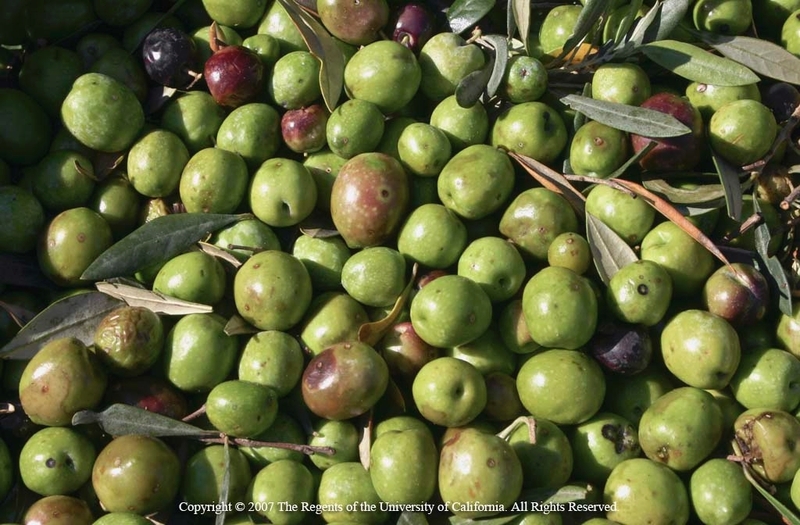 The story said the California drought cut U.S. olive oil production by 25 percent. 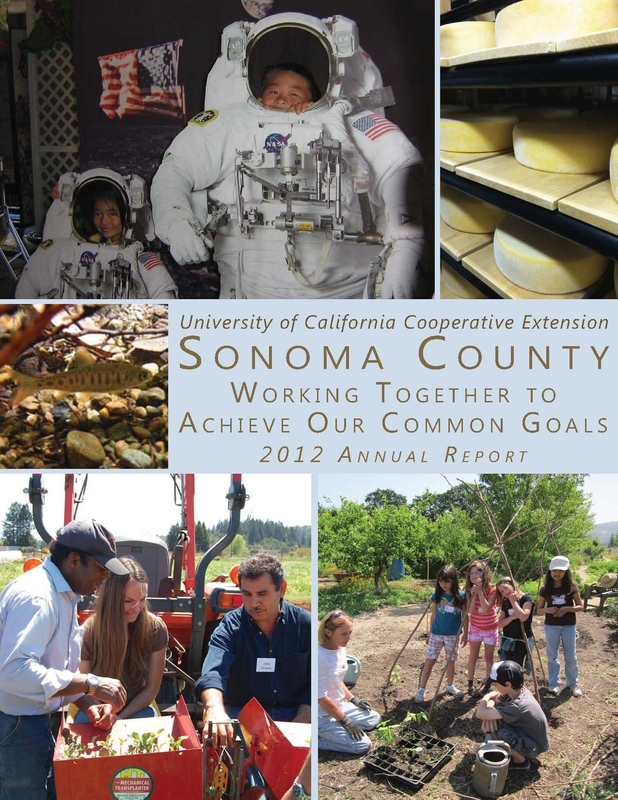 Do you know about all of the services the Sonoma County UCCE office provides? Maybe you know about the 4-H and Master Gardener programs, but we also have Livestock & Range Management, Viticulture, Integrated Pest Management, Specialty Crop and Marine Science advisors. 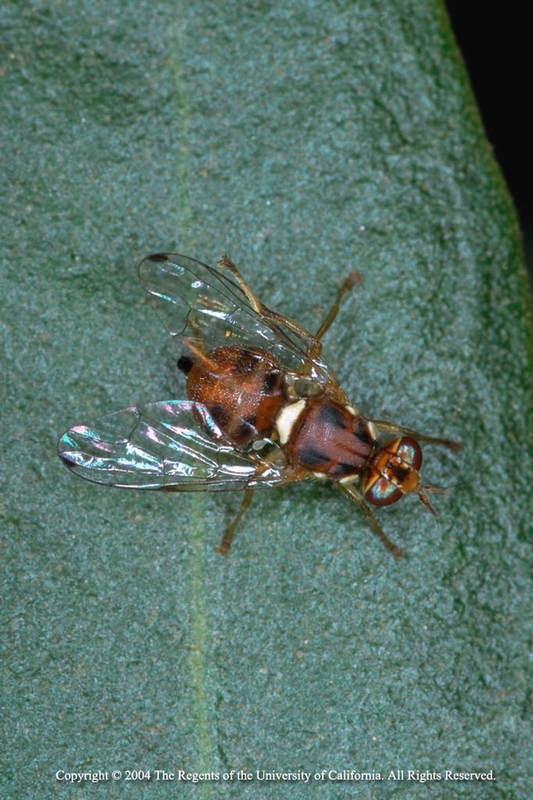 In addition, we have the Agropreneurship Beginning Farmers & Ranchers Program, the Sudden Oak Death Program, the Endangered Coho Recovery Program and an Agriculture Ombudsman. Read all about the great work we are doing in our 2012 Annual Report.